For students looking for UNN cut off mark for JAMB / Post-UTME 2019 and UNN departmental cut of mark for all courses, you are in the right place. Recently, the Joint Admission Matriculation Board concluded her examination which is one of the criteria used by all schools during the admission process. Thus, the authority has set a cut off mark of 180 for admission. 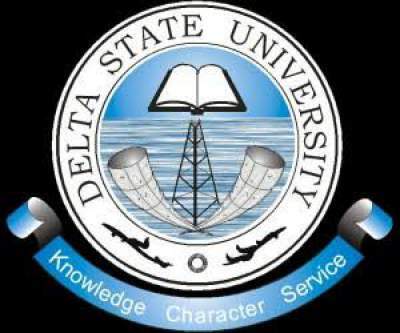 However, depending on the University that you are applying to, this mark can actually change in order to suit the admission criteria of the universities, polytechnics, and colleges. First of all, let define what a cut off mark means! 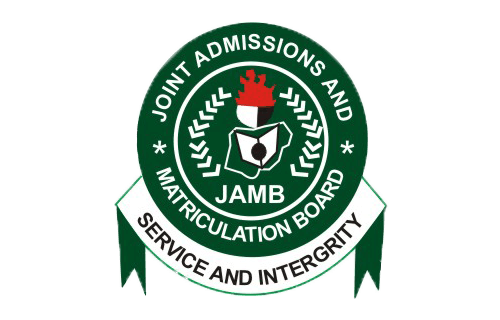 Cut off mark is the minimum JAMB or Post JAMB score that an applicant must get before he/she will be considered an admission to a particular school. So, this implies that the cut off mark is set by JAMB or Schools depending on whether it is UTME or Post UTME. Getting the cut off mark for any course in a University will be the ultimate aim of any applicant that wish to get admission into the University but it takes more than that. You have to work hard for you to get admission this year as the number of applicants keeps increasing. Not only that, the way you prepare is also dependent on the type of course that you are applying for. For example, an applicant of competitive course like Medicine should be determined to have a high average score than an applicant of less competitive course like religion. Actually, the University of Nigeria, Nsukka has not released the UNN cut off mark for the various departments and courses that the school offers but there will be a thick line of connection between the cut off marks used during the 2017/18 academic session. As such, the cut off marks for the year will be given here. When is UNN Post Jamb Examination coming? Even though the day and month to be stipulated for the examination is not yet known, there is a likelihood that the exam will take place around July/August. So be prepared!!! Meeting the required cut off mark of the school for the preferred courses is one of the criteria used by the University in giving admission. Meaning that for you to even think of getting admitted into the university, you must have the score that beats their cut off mark. However, meeting the marks or scores do not actually guarantee you of an automatic admission. Applicants with high marks above the cut off marks are usually given more preferences during the admission process. You see why you need to get a higher Score? If your preferred course is having a higher cut off mark than yours, it is advisable for you to do the change of course or change of institution in order for you to get admission this year! And do not forget that to even apply for the Post Jamb, you must get 180 and above in the recently concluded JAMB. Depending on the courses that you are applying for in the University of Nigeria, hence the UNN cut off mark that you will have to work with. Even though you get the UNN departmental cut off mark for JAMB does not guarantee you of admission, you scoring a higher score will give you an upper hand above those that do not perform well. You must have scored a JAMB Score of 180 and above in the just concluded UTME examination. This is so important as the University is the type that works solely based on the cut off mark. If your score did not reach that, it is advisable to look for another university in order for you to get admission this year. You must have chosen University of Nigeria, Nsukka as your first choice as the University does not work with the second choice. You must score a high score in the upcoming Post Jamb examination. This is to ensure that you have a high or good average score. You know that will explain your chance of getting admitted into the University. And lest I forget, you must have also performed so well in your pre-university examinations like WAEC, NECO, NABTEB etc. The more you score higher, the higher your chance of getting admission into the University this year. Looking for the various cut off marks for each department, then enjoy the read. Above is the various departmental cut off marks in the University of Nigeria, Nsukka. So, check that of your department and work toward it. However, be informed that the University do calculate it cut off based on over 400. Unlike other universities that work based on 100 percent, the University of Nigeria, Nsukka usually calculate its cut off mark over 400, meaning that the admission process will be based on the average mark gotten from the JAMB and Post JAMB Cut off marks. So, assuming you get a JAMB score of 240 and a post JAMB score of 240, the average score will then be 240. This implies that you will judge based on your average score. So, the more your average score, the higher the chance of you getting admission into UNN. You just get a higher score on average and support the rest with prayer as that as not also guarantee you of an automatic admission. 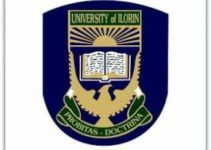 Now, that you have known the various cut off mark for departments in University of Nigeria, it is expected of you to work toward achieving the cut off mark slated for your preferred course. However please be informed that depending on how competitive your chosen course is, hence the more score required of you. This is to ensure that you have an upper hand during the admission process. Also, you should know that courses with fewer applicants will give you an upper hand of getting admission this year. But if you want a competitive course, then you have to work so well for it. How do you work well for it? By getting a high score both at the JAMB and Post JAMB level. This is to ensure that you have a high average score that will increase your chance of getting admission into the University this year. I hope you find this article helpful.